Angela has lived with many inflammatory illnesses. Through the changes in her diet and use of supplements, her life has turned around. 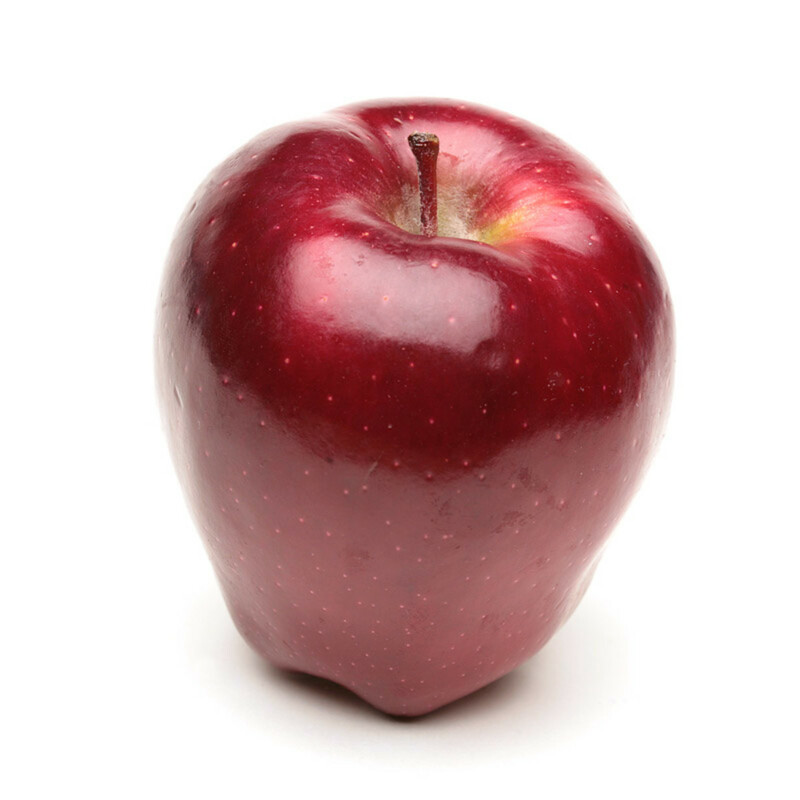 Everyone has heard the saying, "An apple a day, keeps the doctor away." 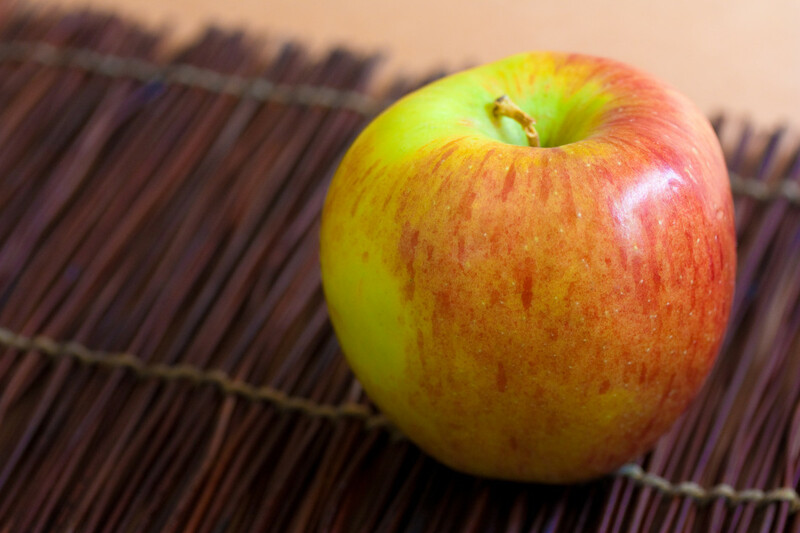 Most believe the biggest benefit of an apple is that it's a low-calorie food. Although this is true, it also has many other health benefits that will help you live longer, be stronger, and feel better, including the list below. 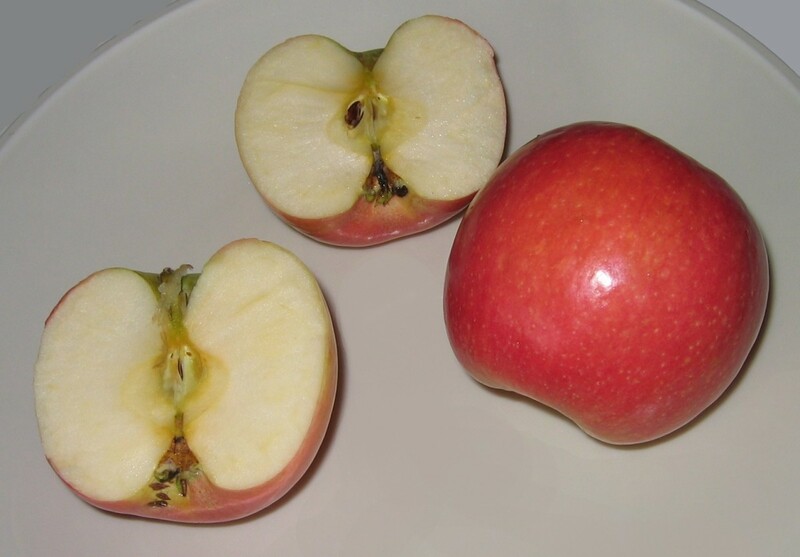 Florida State University did a study where an older woman ate apples for six months. 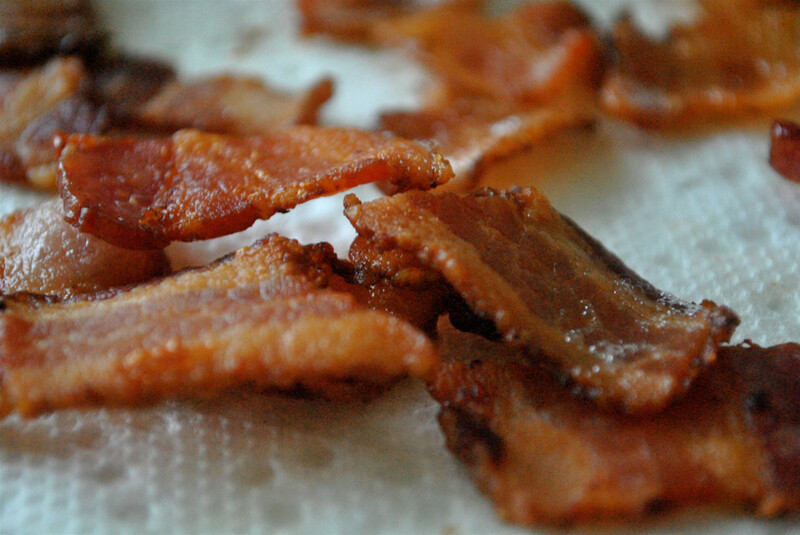 They found that overall they had 23% less of the bad cholesterol (LDL) and 4% more good cholesterol (HDL). 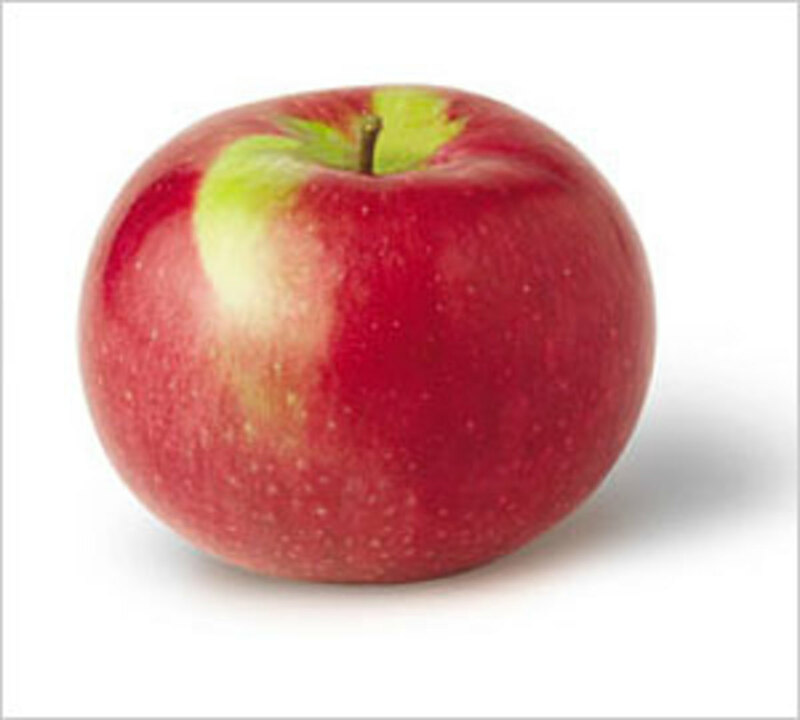 This is believed to be because apples have pectin, which lowers bad cholesterol, also known as LDL cholesterol. 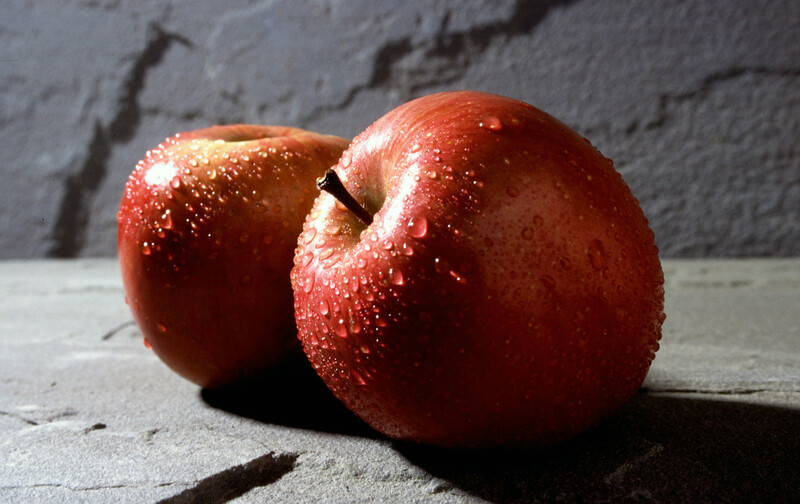 You can lower your cholesterol by as much as 16 percent by eating two apples per day. According to Journal of Alzheimer's Disease states that drinking apple juice may increase acetylcholine production in the brain, which assists in memory building, which was evident in mice who had Alzheimer's-like symptoms, while the journal Experimental Biology and Medicine states that part of why apples prevent cancer is because it contains quercetin, which reduces the number of free radicals in the body. This same nutrient also helps prevent Alzheimer's and the progression of this horrible disease. This sweet treat is rich in Vitamin C, which is the main component in preventing infection and boosting the immune system. 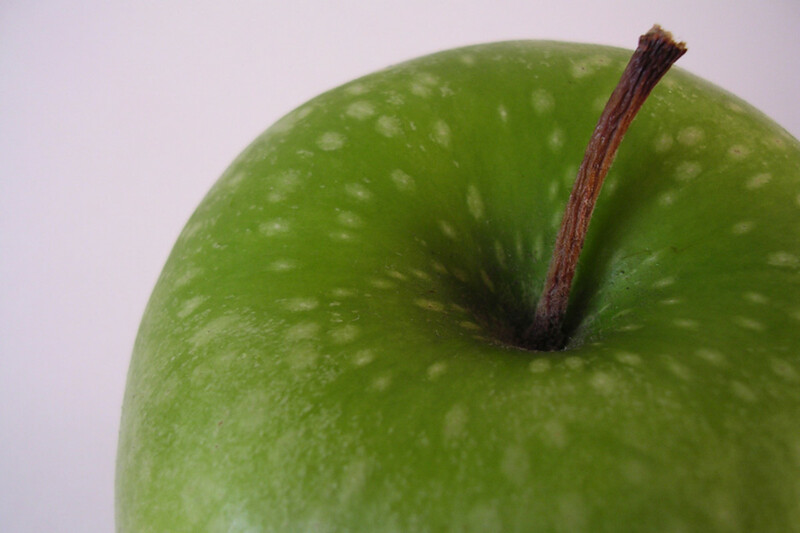 The US National Library of Medicine National Institutes of Health points out that eating apples helps control many chronic illnesses including asthma. Some studies have shown that women who ate apples a lot while pregnant and before they became pregnant were less likely to give birth to children who had asthma. Of those children who do have asthma, the ones that eat the most apples or drink apple juice more frequently were less likely to have asthma attacks. One reason for this is that the pectin, yes the great substance for many other reasons apples are great, reduces inflammation. 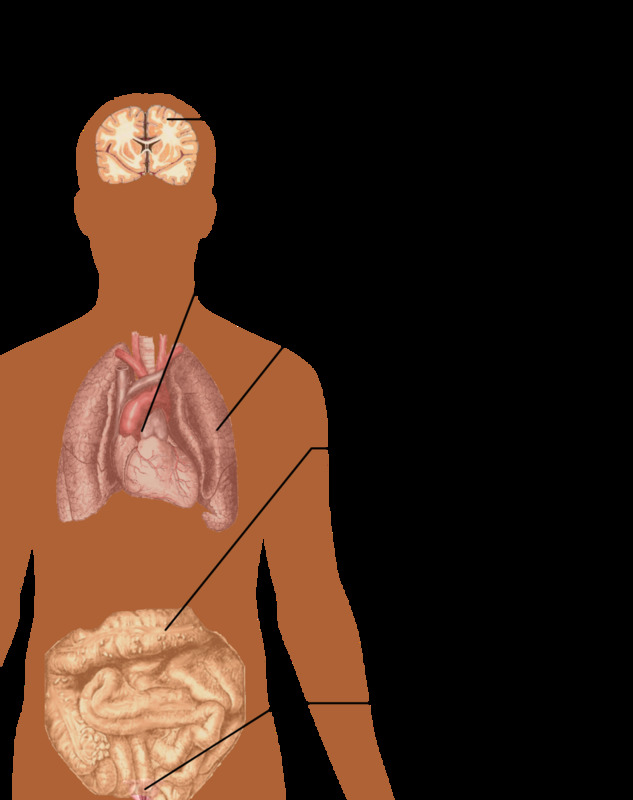 Asthma is an inflammatory disease is greatly affected by eating anti-inflammatory foods. 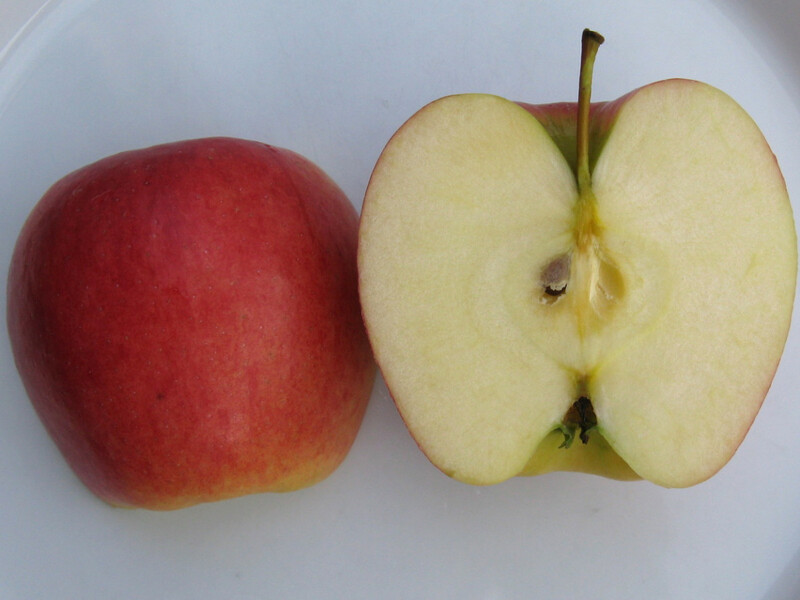 Since apples are high in fiber, it works two-fold. Not only will it help if you are constipated, but it can also help thicken your stool when you have diarrhea by eating it in the form of applesauce. 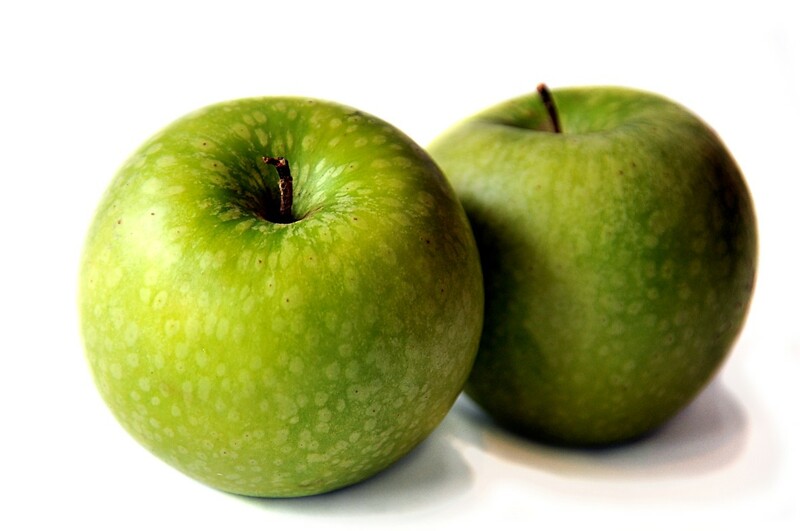 Pectin, the same part of an apple that lowers bad cholesterol, also gives your body galacturonic acid, which helps in the maintenance of diabetes by balancing the glucose levels. 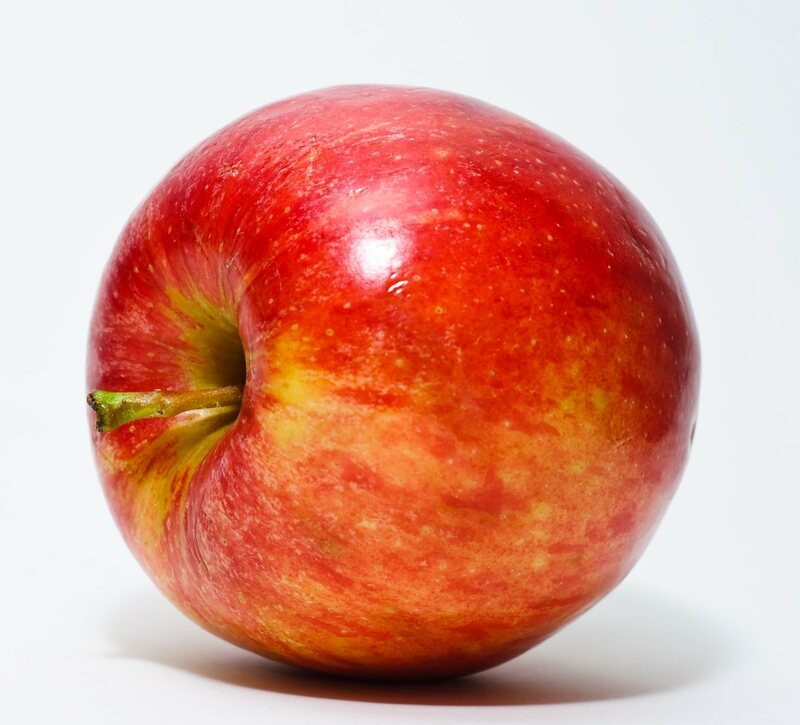 Cornell researcher Rui Hai Lui did a series of studies that pointed towards a reduction of cancer growth in patients who ate a large amount of fruit including apples. It is also believed that the more apples a person eats, the less likely they will develop cancer. Phloridzin is a flavonoid, which is an important substance for post-menopausal women to get in order to protect themselves from osteoporosis. Phloridzin increases bone density, which is incredibly important, especially as we age. 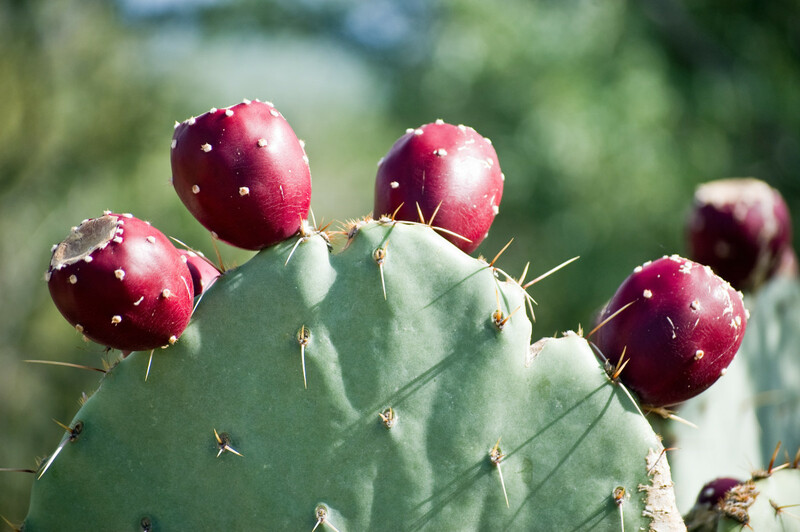 So where can you find this great nutrient? Apples!!! 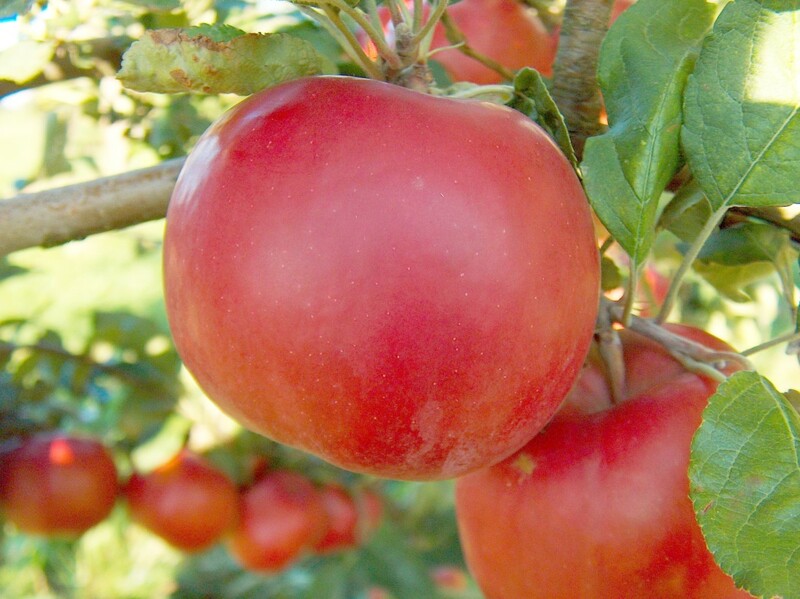 In fact, apples are the only place known to have phloridzin. A study was done in Brazil where women were trying to lose weight. The subjects either ate three pears, three apples, or neither of these. The women who ate the three fruits while dieting lost much more weight than those who did not; it did not matter whether it was apples or pears. Quercetin also helps oxygen become absorbed in the bloodstream. This makes it great for a pre-workout snack. Many fruits and vegetables give great benefits to your body. 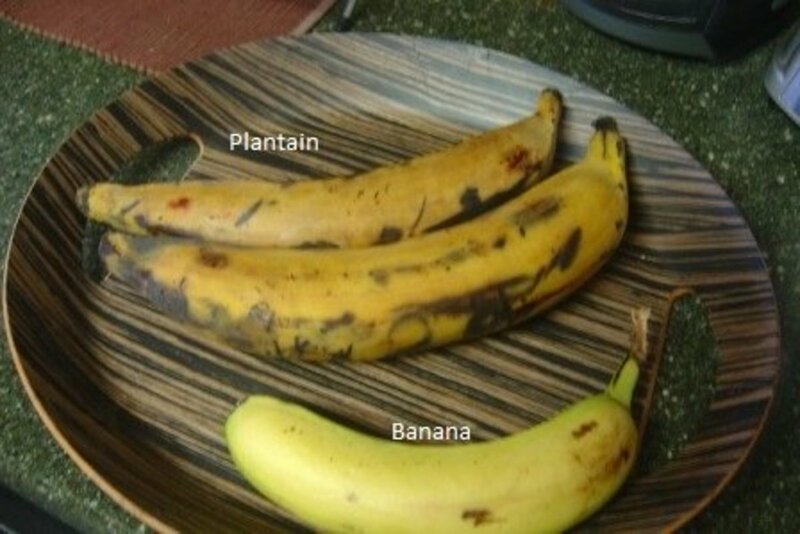 It is advised to eat as many different fruits and vegetables as possible. By eating fruits and vegetables of a variety of colors, you are giving your body more and more nutrients. Although you need to maintain a healthy balance by including such foods as carbohydrates and proteins as well. Created in Japan in the 1930's, very crisp, great for salads. Sweet and crisp, good for cooking and eating raw. Paired well with cheese, does not brown quickly. 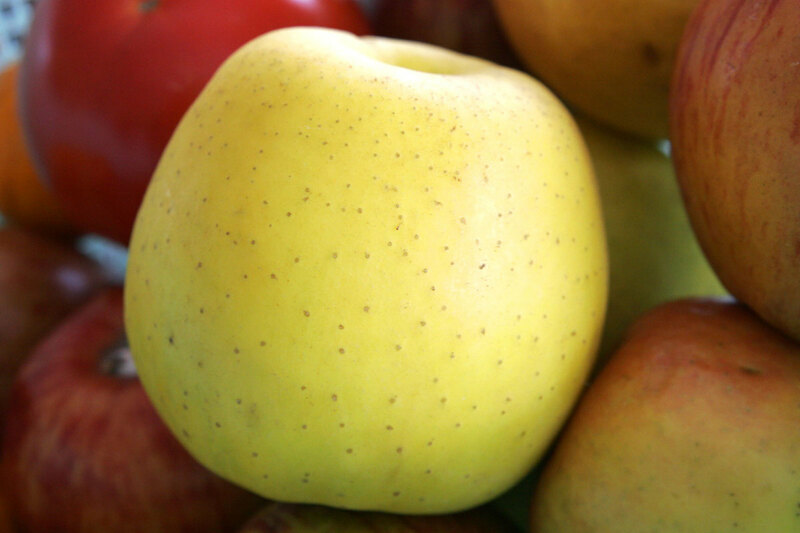 Yellow apple, not related to Red Delicioous, can be used for all purposes. Very crisp, but does not cook well. Best to eat raw. Somewhat mealy, great for making applesauce. 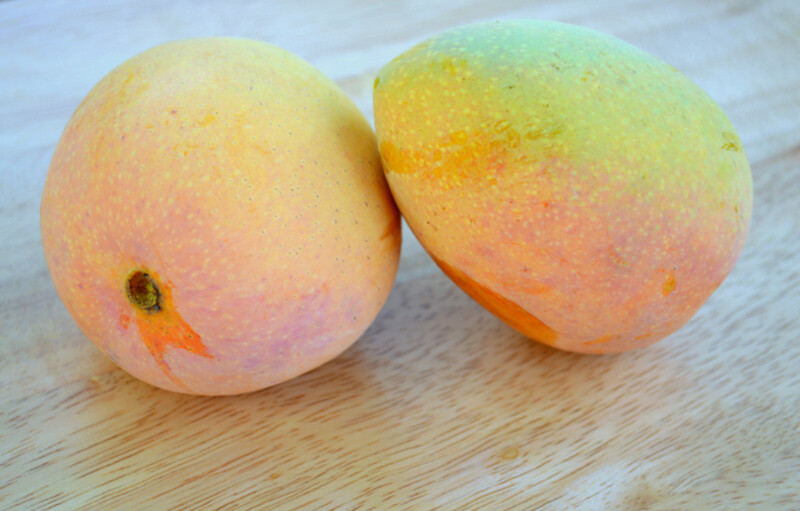 Great for baking and eating raw. 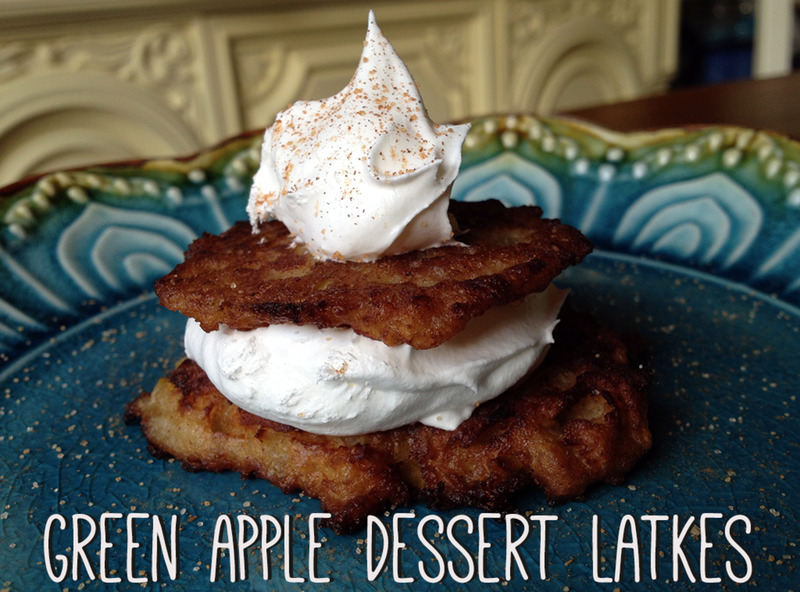 Tart and sweet, can be used for any purpose and does freeze well. Many will order this list differently, dependent on your source. 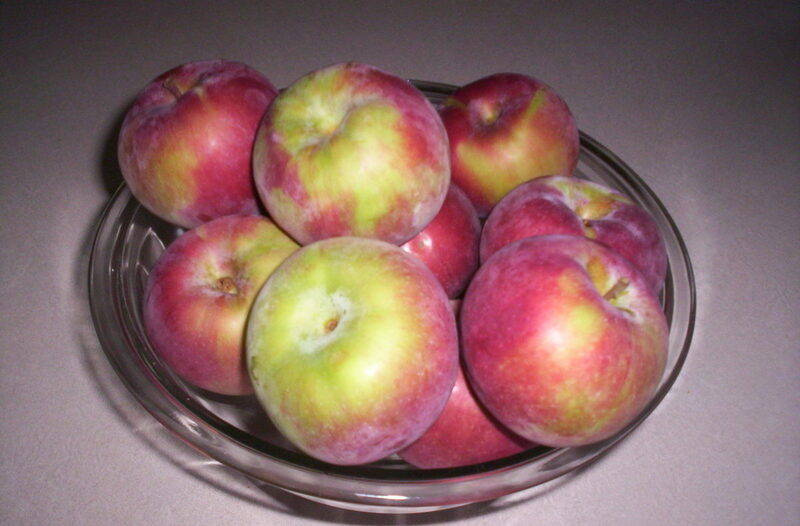 Apples contain a by-product of phloridzin. Where can phloridzin be purchased? Amazon sells a product called Applewise that has phloridzin in a pill. Which Are the Best Apples for Cooking? Good stuff. 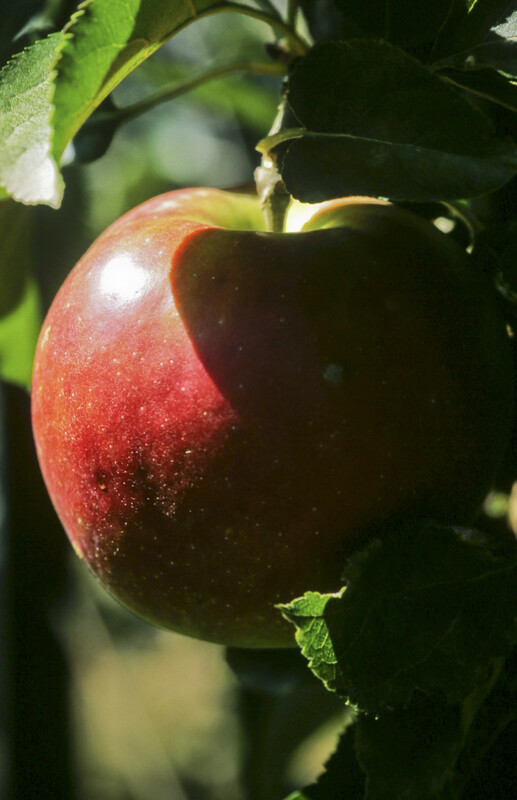 Apples get largely ignored because they are "common." People want something exotic like dragon fruit or acai or whatever. That's too bad.